If the public doesn't care about science, why fund research? A nearly-full list of my outreach activities is on [this page]. Science can be defined as the pursuit of truth, obtained through the scientific method. The motivations behind it can vary, ranging from the selfless pursuits of pure knowledge to the personal pursuits of fame and wealth through the prestige and the patent. Whether direct and immediate application is debatable. For example, quantum mechanics at first had no known practice use, now proliferates our lives. All of this aside, I find it a core responsibility of scientists to be active and honest public informants of their work. Scientists should strive for a world where ignorance is not bliss. I love to participate in education and outreach activities, in and out of the school classroom. I have participated in a wide variety of activities, including giving academic talks, giving popular science talks at planetariums and for amateur astronomy societies, participating in large science events (e.g., The Bay Area Science Festival), mentoring high school and undergraduate science students, responding to ask-an-astronomer questions, and much more. Please feel free to contact me if you are interested in setting up a classroom visit, or if you have a nagging astronomy-related questions that you want answered! 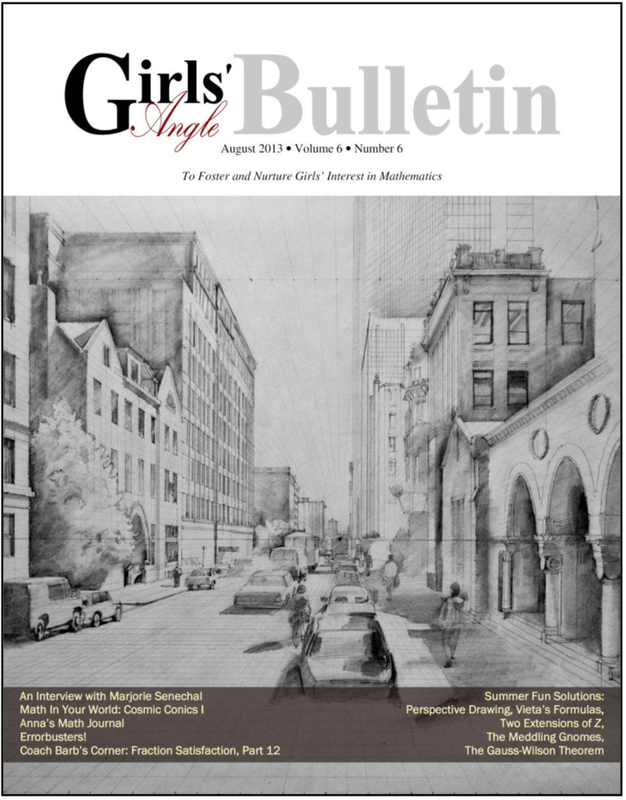 Cosmic Conics Article - Featured in Girls' Angle Bulletin, a magazine for female high school students interested in math and science. The club operates out of Cambridge, Massachusetts. The article explored the role that conic sections have in astronomy, particularly with orbital dynamics and Kepler's Laws. Some of my public talks are available on the internet. Here are a few of them. "The collective power of pebbles" -- Apologies that heavy audio editing makes the sound quality sub-par. Aaron T. Lee is a scholar, educator, and pedagogy enthusiast whose research interests include the formation of stars and planets, higher education STEM teaching, and the use of storytelling in science communication.